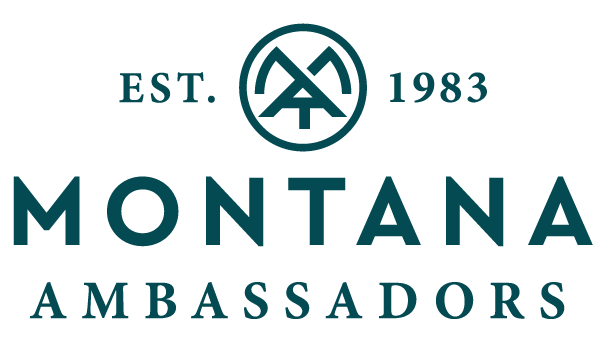 Thank you for serving as a mentor for Montana Ambassadors and Montana businesses. Please take a few minutes to record your outcomes so that your good work can be quantified. This data will be used to identify common needs and resources of our business community and evaluate the Montana Ambassador Mentor Network. * 3. What platform or program, if any, did you use for your mentoring activities? 1 2 3 I am continuing to mentor the business(es) listed in my previous report. * 6. What is the primary industry or service of the business(es) being mentored? * 8. What categories of assistance did the business or entity need? * 9. If you have permission from the business or entity, please share how your mentoring made an impact or change to those you served. Otherwise, type NA in the comment box. * 10. Please share any additional information you feel would be of value to Montana Ambassador Mentor Network.